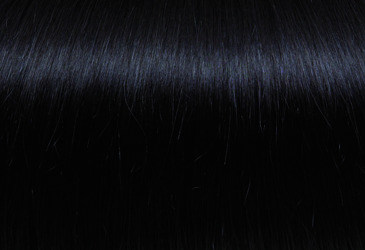 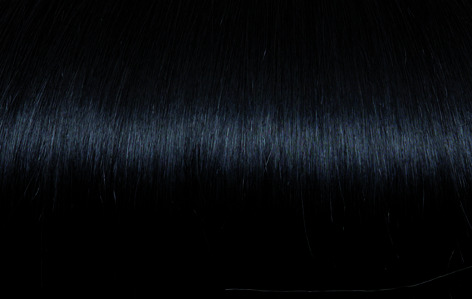 Double keratin strip entirely covered by natural hair with 3 clips. 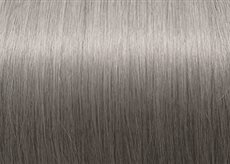 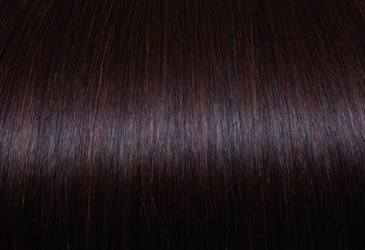 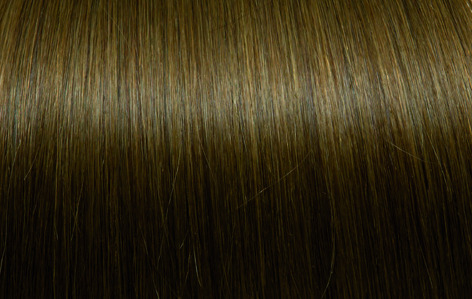 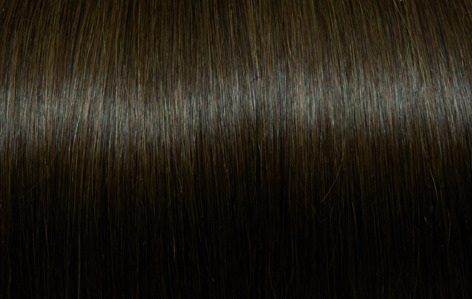 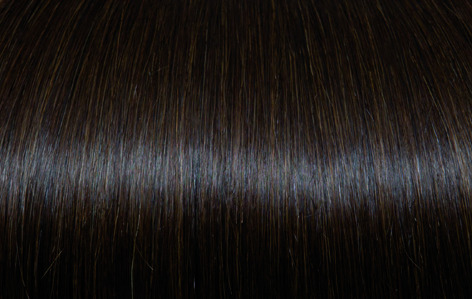 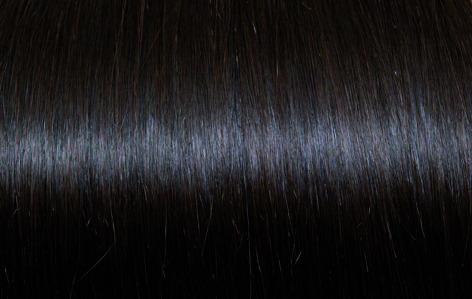 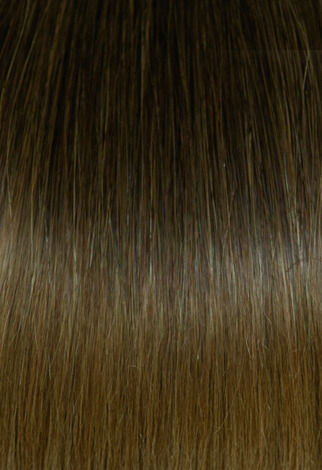 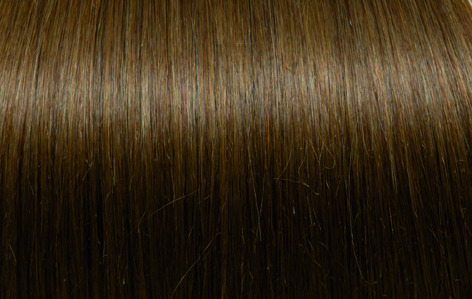 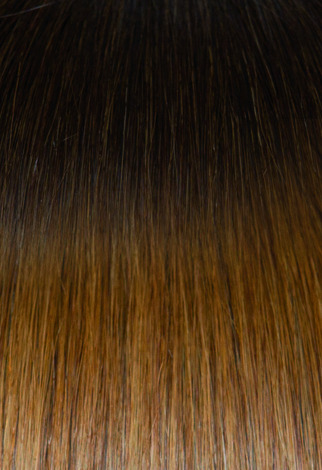 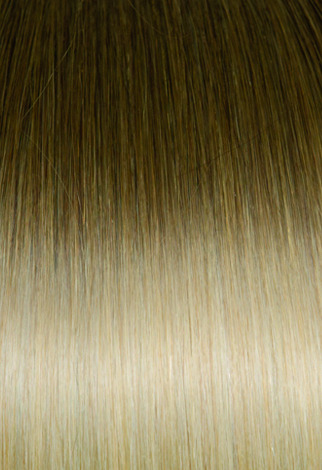 This innovative technology makes the Hair Extensions application completely invisible and ensures the best volume and Color effect from the hair roots to the tips. 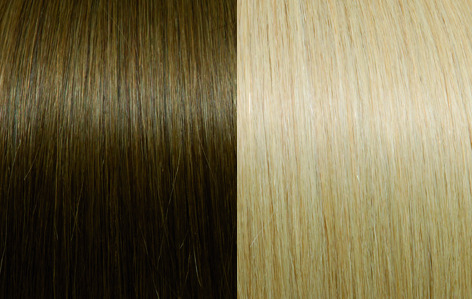 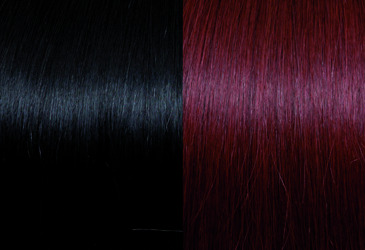 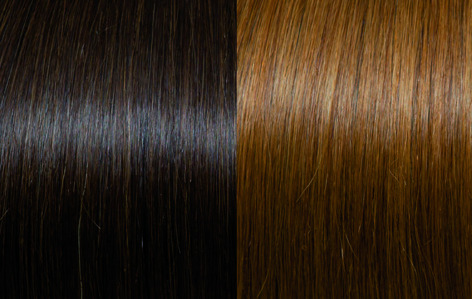 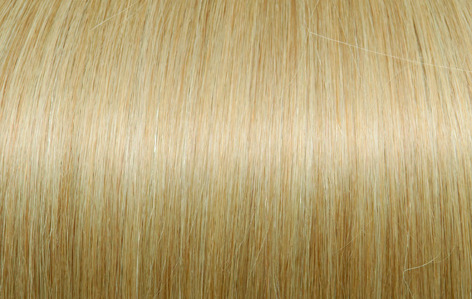 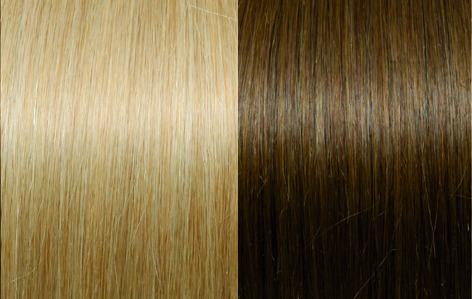 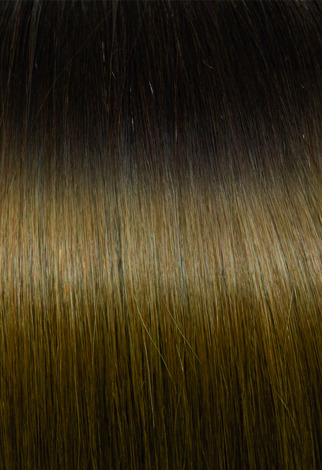 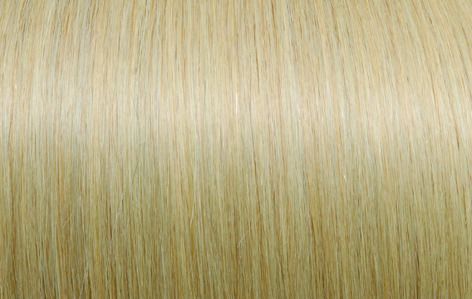 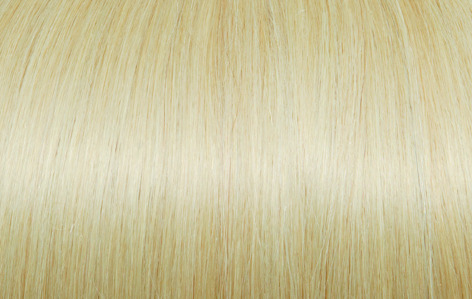 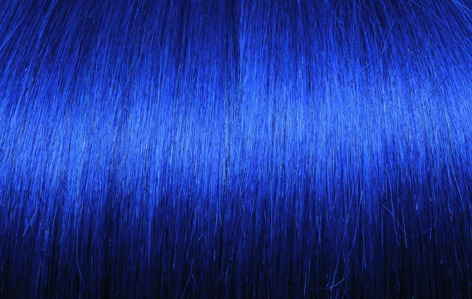 Ombre: 4/14, 6/27, 8/DB4 and 10/20.